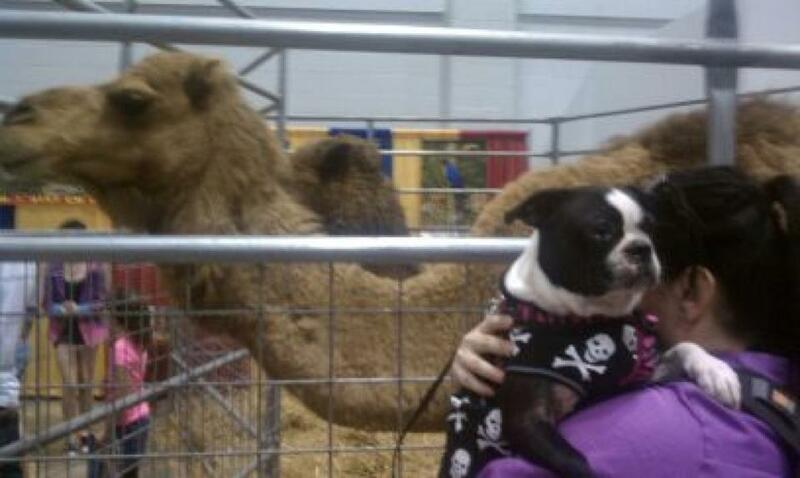 This entry was posted in Uncategorized and tagged Boston Terrier, Boston Terriers, bunny wabbit, camels, Columbus, Columbus Ohio, Columbus Pet Expo, dogs, Paloma Jane Undertooth, PalomaTheBoston, pet expo, PJiggy. Bookmark the permalink. is very popular, because the initial investment is very negligible. reading and commenting. But sso what, it was still worth it!